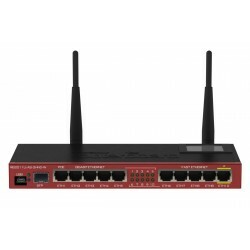 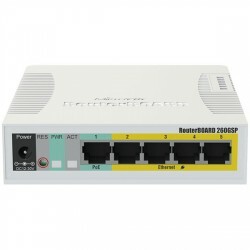 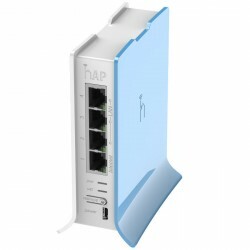 CPE 5GHz, 21 dBi Dual Chain 802.11n, CPU 600 MHz, 64MB RAM, 1x10/100 Mbps Ethernet, Router OS L3. 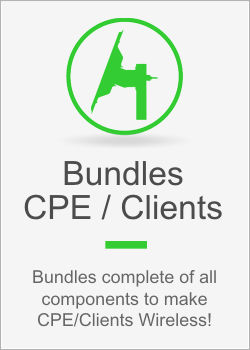 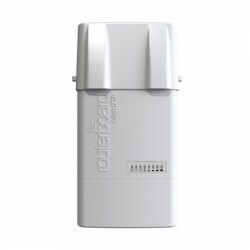 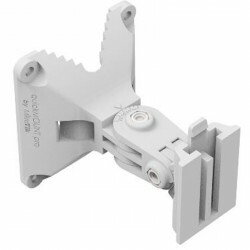 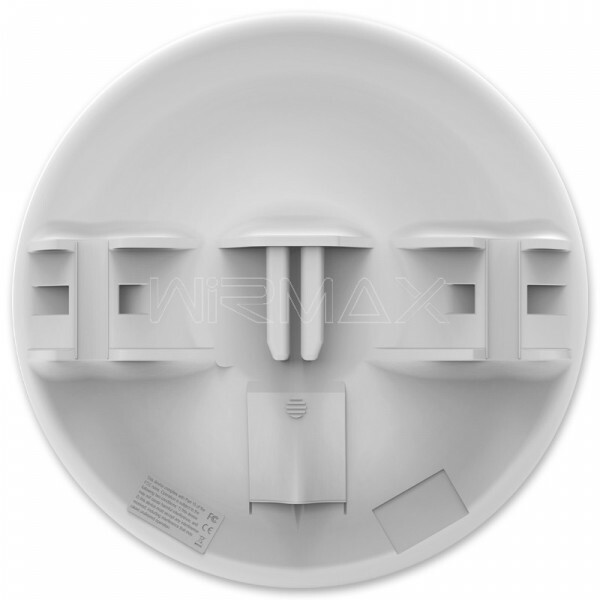 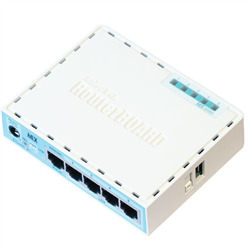 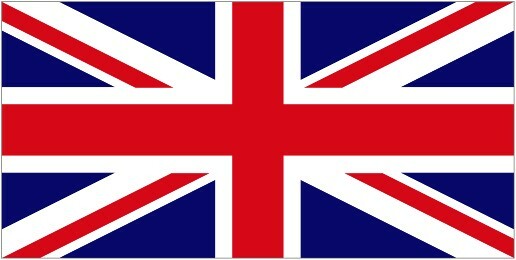 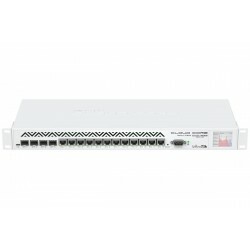 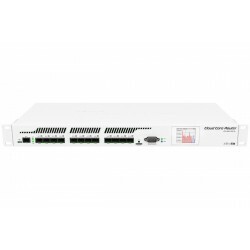 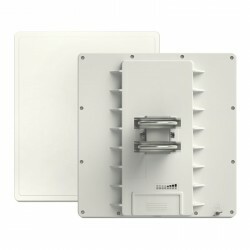 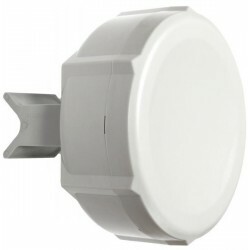 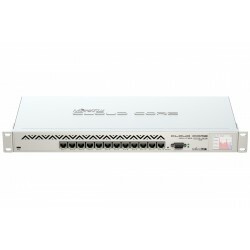 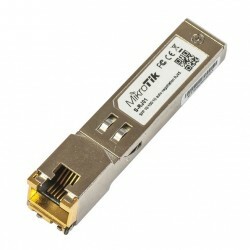 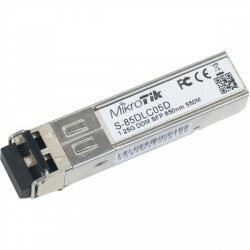 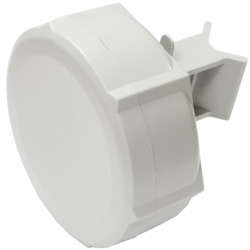 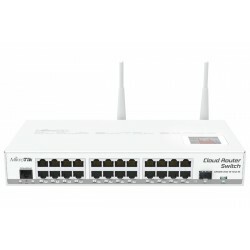 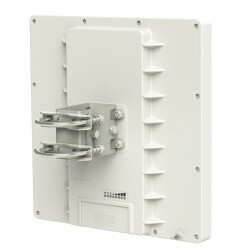 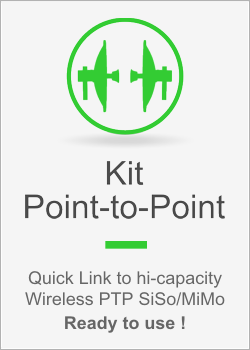 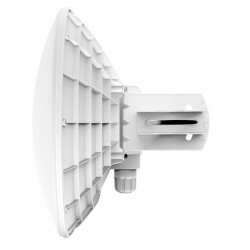 Mikrotik is glad to introduce a new high gain 5GHz CPE with disruptive pricing! 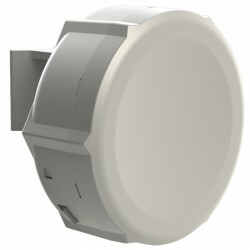 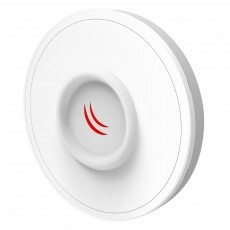 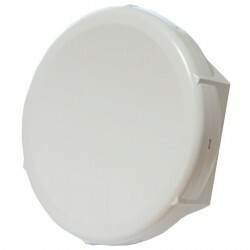 It’s DISC Lite5, based on Mikrotik popular LHG hardware design. 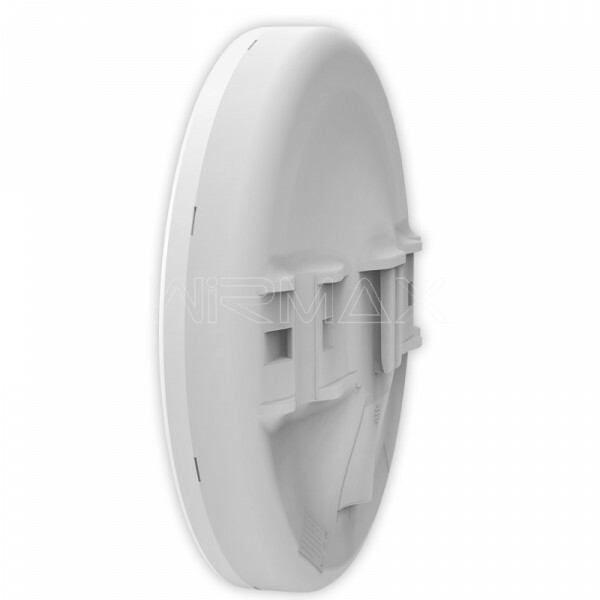 DISC Lite5 is equipped with 21dBi Dual Chain 802.11n integrated CPE with 600MHz CPU, 64MB RAM, 1x 10/100Mbps Ethernet port and RouterOS L3 installed. 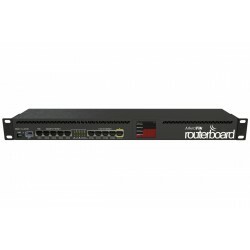 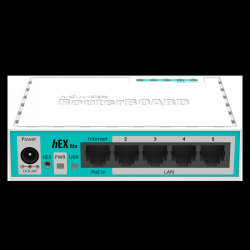 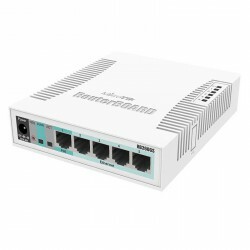 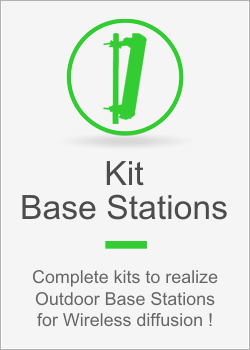 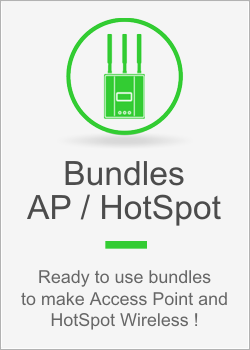 It comes complete with a power supply, PoE injector and mounting kit for a ultra low cost. 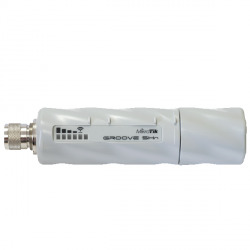 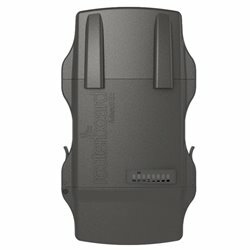 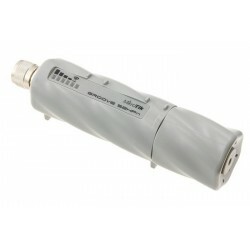 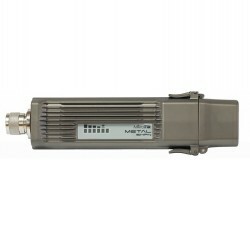 The RouterOS Level 3 allows to use the DISC Lite5 as CPE or Point-to-Point 5GHz links (Frequency range 5150MHz-5875MHz).